It can be extended with native plugins and lets to add more functionalities. PhoneGap is the very flexible platform. It provides a robust backend system with high-speed development to reduce development efforts. How to start using PhoneGap? PhoneGap is a good sense to be consistent with platform UI. Here are some points how to start using PhoneGap for development. To get started first we need to choose the environment like iOS/Android. Later run the sample app that is in the PhoneGap SDK. We need to go through the API documentation. If you are well known about PhoneGap, try to create a sample app that uses multiple APIs that contains JQuery, HTML, CSS etc. So in order to overcome this issues, Xamarin uses only single language i.e C#. These will run on any mobile platforms like Android, iOS, and Windows. Mobile apps that work on Xamarin will look and feel like the native with all the features available for native SDK. How to start using Xamarin? First, download the Xamarin installer. In order to download we need to fill out some information. Once done with download, run the installer. After installing there are certain steps to follow that has a section like the selection of SDK location, requirements, and thereby installing process completes. After installing, we need to configure the development by choosing the path. In order to configure SDK location, we need to select the tool->Options->SDK Location. In these we need to configure visual studio, for this, we need to go to tool-> Options->Xamarin. By this, we have completed the configuration part. The last step to work with Xamarin is to the activation part. For this we need to go to Xamarin studio, now click on the login for a free trial account to use the Xamarin. 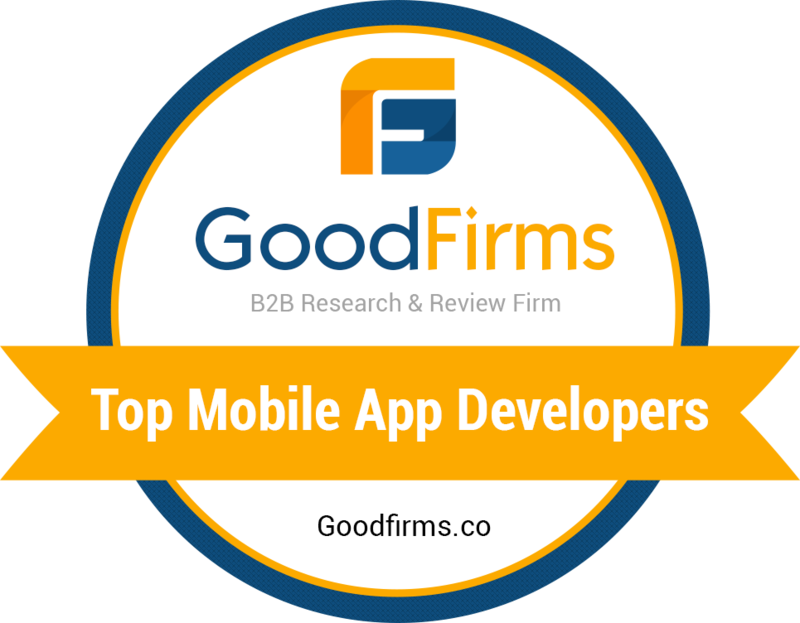 Xamarin is the top hybrid mobile app development framework. It saves the time by reutilizing abilities, tools, and also code. Xamarin library allows to write UI for once and these can be shared and converted to other platforms. Xamarin has a lot of resources that are open source. Only one common language is used i.e C#. From the above all here to conclude that both PhoneGap and Xamarin are fastest and reliable frameworks that use the hybrid platform. Krify is one of the best mobile app development company with the talented team of App developers who gained experience in developing apps with Xamarin and PhoneGap. Krify can proudly state that they can build any hybrid app with Xamarin and PhoneGap based on the requirements put forth by the Clients and Customers. Please contact our Sales Team if you have any interesting App plans to implement quick solutions.